Brompton isn't really known for making big changes to their bikes from year to year. 2017 saw a relatively big change with the introduction of the under-bar shifter. 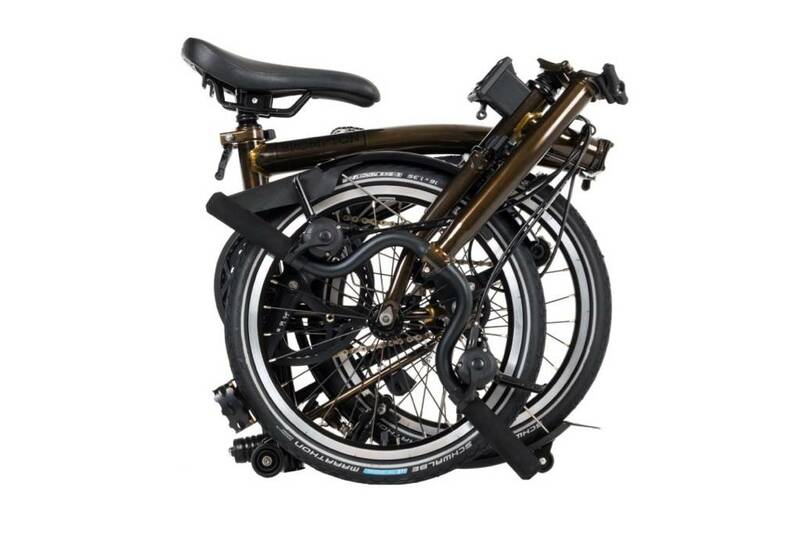 For 2018, Brompton is once again making only a minor change to the bike - a few color changes (like the new Black Lacquer Black Edition shown above), a new brake caliper, and a new tire option. 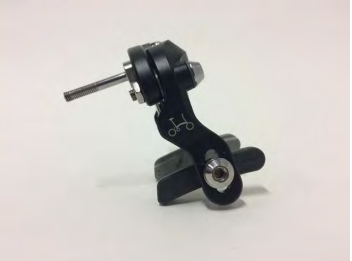 Brake Caliper and Pads: Their updated brake calipers feature a new design, resulting in improved braking performance, smoother operation, and easier set up. The new brake pad was designed specifically for 16” wheels and features water dispelling groves to improve both wet and dry braking performance. 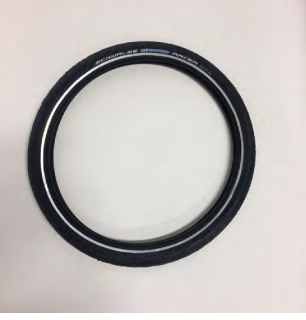 As with the Brompton standard tire that preceded it, the Schwalbe Marathon Racer will be included as the standard tire. Schwalbe Kojak and Marathon tires will still be available as upgrades. Color Changes: To me, the most exciting color change is the addition of the new Black Lacquer Black Edition bike. The raw industrial finish is a beautiful deep coppery/bronze with visible brazing like the old raw lacquer finish, and is accented by the full complement of Black Edition parts. While I haven't seen it in person yet, the photos are stunning. Startdust Black is no longer an option. No surprise here as it was not very popular.